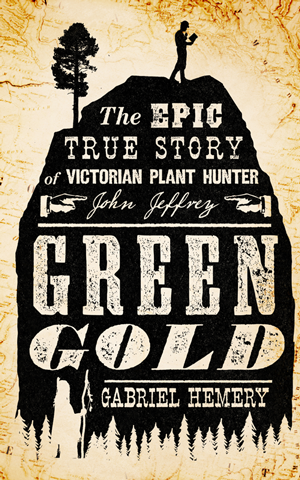 In 1850 young Scottish plant hunter John Jeffrey is despatched by an elite group of Victorian subscribers to seek highly-prized exotic tree species in North America. An early letter home tells of a 1,200-mile transcontinental journey on foot. Later, tantalising botanical samples arrive from British Columbia, Oregon and California, yet early promise soon withers. Three and a half years after setting out, John Jeffrey disappears without a trace. Was he lost to love, violence or the Gold Rush? 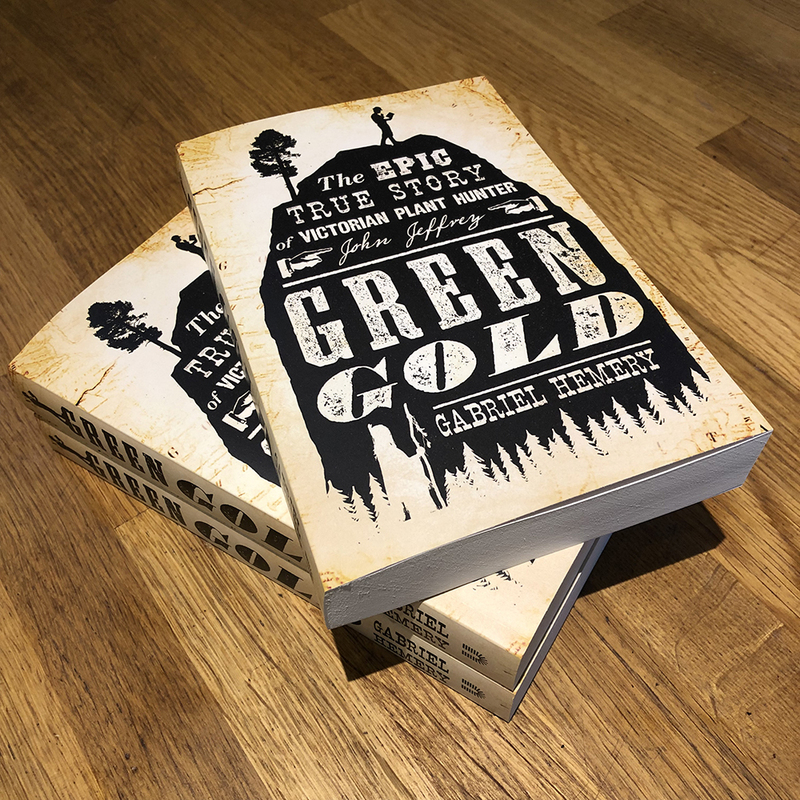 Green Gold combines meticulous research with the fictional narrative of Jeffrey’s lost journals, revealing an extraordinary adventure. Available direct from publishers Unbound, from Amazon, and to order from your local bookshop.